Powered with long years of industry expertise, we offer to our valued clients Disposable Articles. 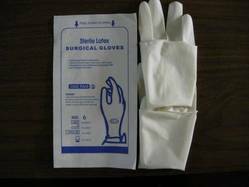 Our extensive array includes Gudeal Airways, Disposable Surgeon Shoe Cover, Disposable Surgeon Cap and many more. The entire lot is prepared by us under the supervision of expert technicians and designers. 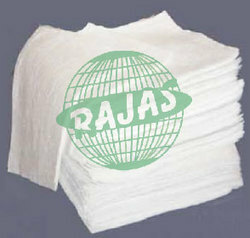 Our range is appreciated for the properties like light weight, eco friendly and easy disposable. Disposable I.V. canula available in various size from 16 G to 24 G , single packing vaccum tight i.v. 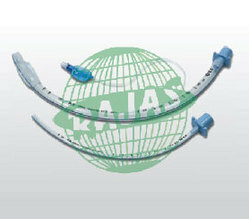 canual sterilized by gamma radiatation available with cap and guide made of stailess steel of high grade. 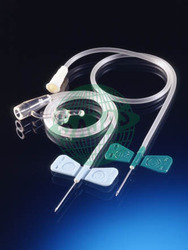 Disposable Scalp vein set presented in single aur tight packing, sterlized by gamma radiatation, available in 16 G to 24 G adequate long tube with locking at the end, butterfly wings in diffrent colour, sharp edge needle made of high grade stainless steel. arm cuff arranged by elastic, longe tie's provided to tie the gown from back side, can be used for male and femaale doctors, good quality and heavy GSM non material used. Disposable Gloves Latex packed in pair packing with high sterilizatation of Gamma radiatation, paper packing double properly sealed availabe in diffrent number statyed from 6,6.5,7,7.5,8,8,5 no. 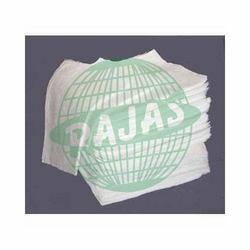 Disposable Underwear made of Non woven material of High GSM non woven cloth, under wear is unisex and with elastic on the Top and also on the Both Leg sides, special covering on private part area to for privacy. provided pack of 10 pcs. available in free size and diffrent colours. 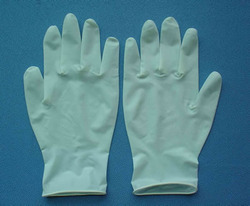 Examination Gloves of free size made of Latex , non sterile packing of 100 pcs powder free, gloves used for external use only for purpose of external examination and preventation, this is not recommended for any surgical procedure. 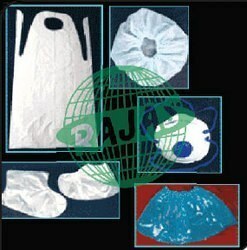 We are one of the noted manufacturers and exporters of Disposable Surgeon Shoe Cover. This is made of premium grade non woven materials and widely appreciated for the features like light weight, shine polishing and cost effectiveness. These shoe cover is available in standard size and consists of elastic on the top for use with any type of shoe. 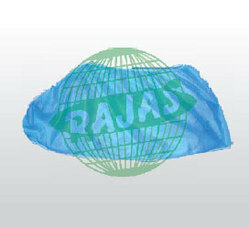 Shoe cover is supplied by us in premium packs with printed labels for easy categorization. Our range is offered to the customers at competitive prices. We are involved in manufacturing and supplying of Disposable Surgeon Cap. Made of sterilizable material, the surgeon caps are available in wide range of designs, colors and sizes. We provide elastic on the top of the cap for high flexibility. Caps are used by the individuals to protect head from heat and moisture. Moreover, caps are made of multiple materials like cotton, polyester, leather, linen and others. Designer caps are provided with printed as well as embroidered designs for elegant appearances. 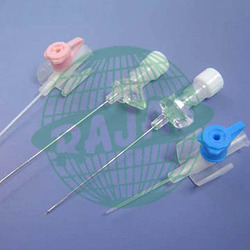 Made of class A medical grade plastic sterilizable and autoclavable material presented in set of different sizes for different patient of different age group. 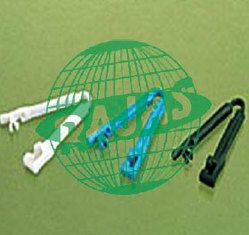 Cord clamp made of A grade plastic medical grade duly sterilizable presented in single packing double protection for the locking the cord of new born baby. 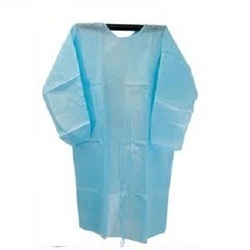 Cut sheet made of pure cotton material white/green colour presented in different sizes for different surgical application washable, sterizable, and autoclavable.